As an architect, designer, or contractor, your vision for a space is clear, high-end, and specific. Lavi Industries equips you with the products to bring it to fruition. 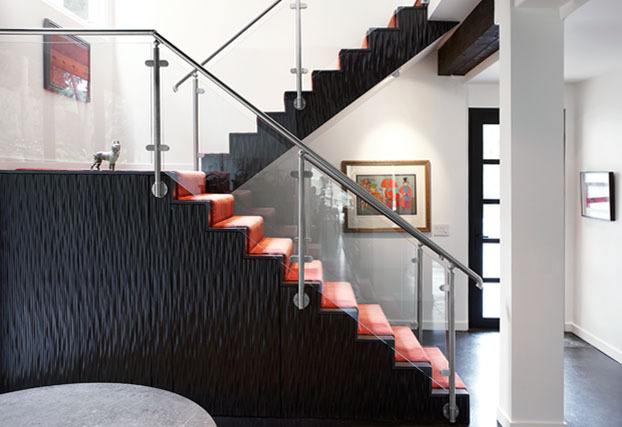 As one of the largest railing manufacturers in North America, we provide beautiful, high-tolerance railing systems, helping you infuse elegance into projects of all sizes. 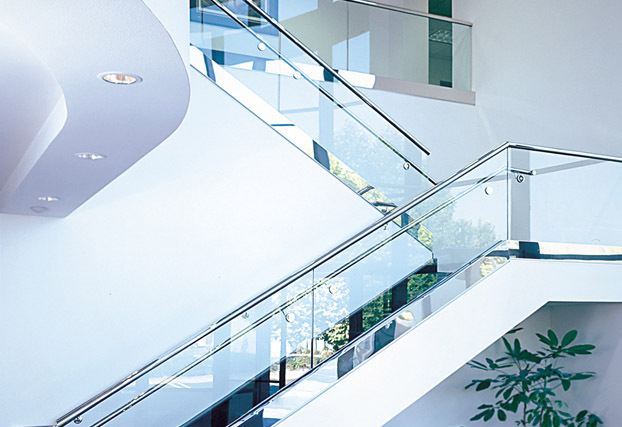 For over 35 years, we’ve raised the bar on high-end railing systems: from tubing and fittings to extrusions and railing posts. 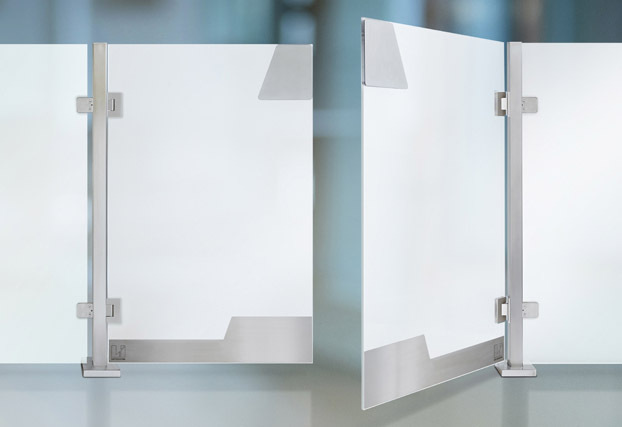 Lavi’s products make fabrication and pre-build planning easier than ever—balancing durability with flexibility, so you can meet specifications and delight your clients. 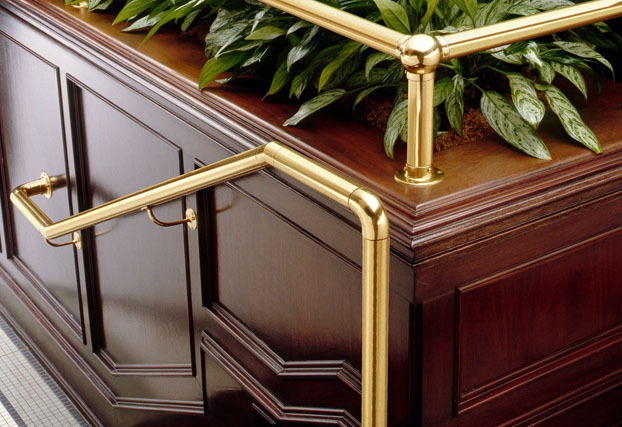 Our ever-expanding line of pre-fabricated railing systems, along with our modular railing components in brass and stainless steel provide our customers with innovative, precision-engineered solutions that are integral to the aesthetic and practical success of their projects. 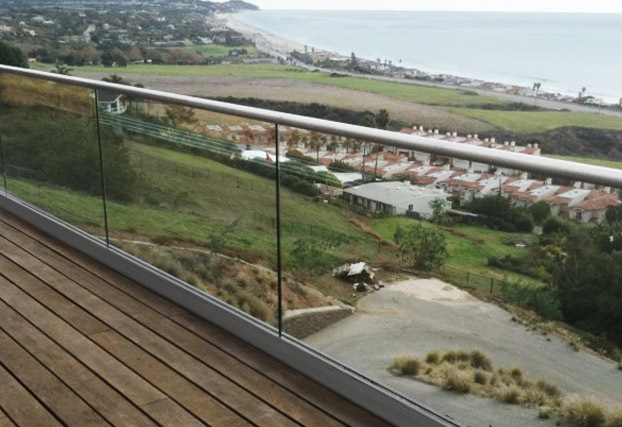 Glass Panel Guardrail System with 316-Grade Prefabricated Glass Railing Posts. 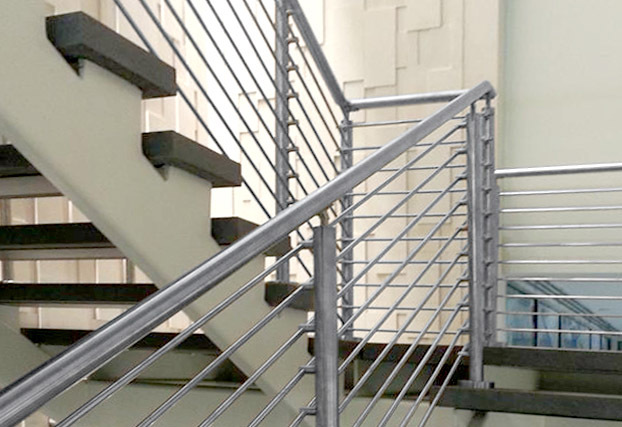 Our 316-grade stainless steel round railing posts are prefabricated to make railing or guardrail installation a breeze. Available for glass, cable rail, and crossbar rod infill with customizable options for mounting and top rail. 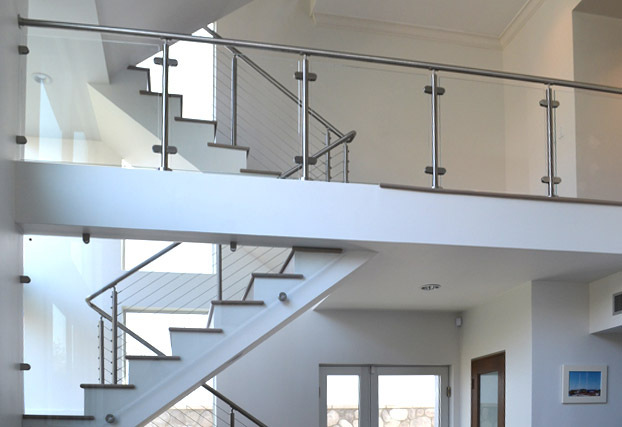 The pure beauty of our 316-grade stainless steel prefabricated railing posts is matched only by the effortlessness of its installation. Available with glass clip or glass-spider connection to create a modern aesthetic. 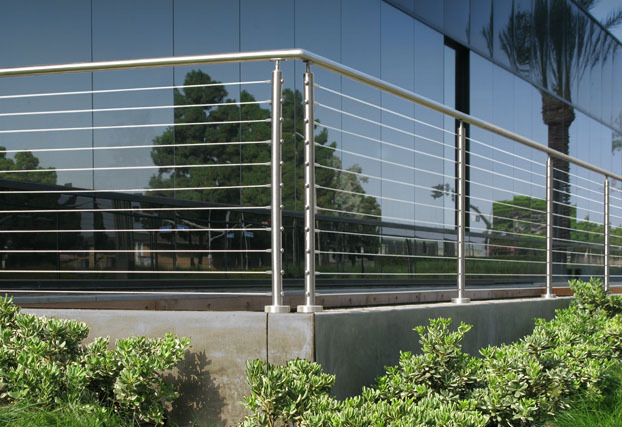 Simplify project planning and ordering with our patent-pending cable railing system that installs in minutes. 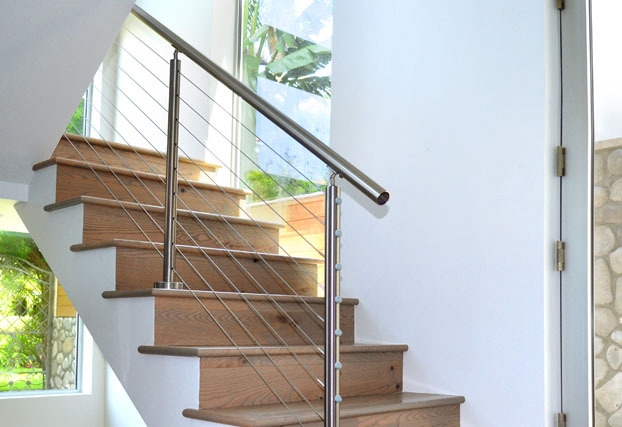 Ready-to-install cable railing posts have built-in anchoring and tensioning, meaning you’ll always have the exact type of post you need. Accepts bulk-roll, continuous cable, so there’s no need to plan out and buy specific cable lengths with coupled fittings. Our architectural curtain walls and gates offer required security and privacy while blending naturally into any environment. Locking gates provide access control. Numerous options provide a custom look. Magnetic base mounts avoid any core-drilling. 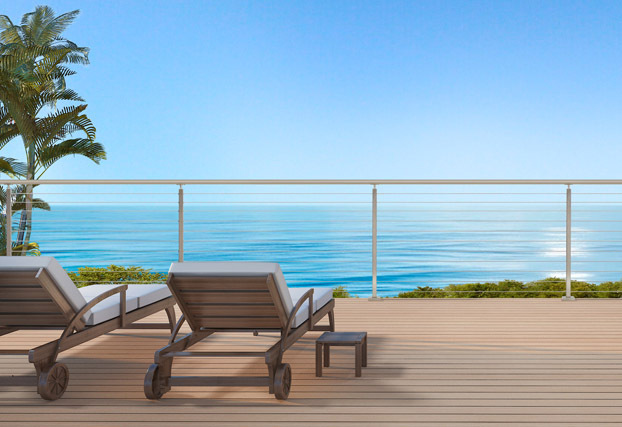 Architects, Contractors, and Fabricators have trusted Lavi Industries to provide them with premium architectural railing components for over 35 years. And with good reason. 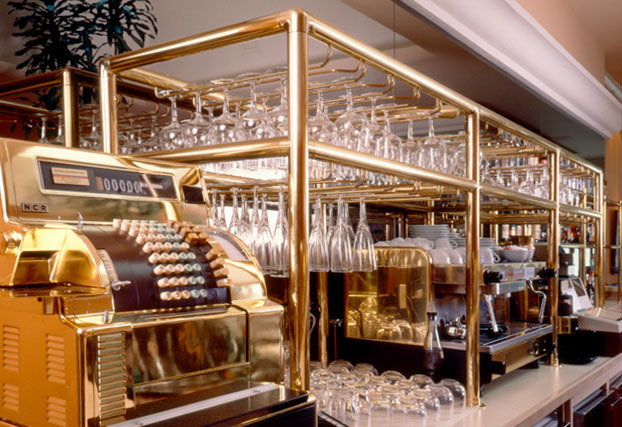 Our vast selection of in-stock, precision-crafted, modular brass and stainless steel tubing and fittings help make their projects shine, now and long into the future.